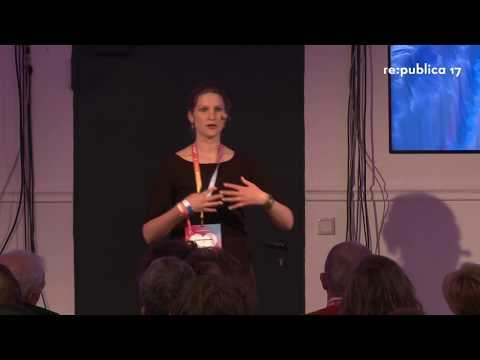 Ricarda Winkelmann is a climate scientist at the Potsdam Institute for Climate Impact Research (PIK) in Germany and teaches climate physics as junior professor at Potsdam University. Winkelmann is a member of the German Young Academy of Science and contributing author of the sea-level chapter of the IPCC 5th Assessment Report. Trained as a mathematician and theoretical physicist in Germany and the United States, Winkelmann received her PhD with distinction from the Potsdam Institute for Climate Impact Research in 2012. For her thesis addressing the future sea-level contribution from Antarctica, she was awarded the young scientists prize for outstanding publications from the Leibniz-Kolleg Potsdam. After a research visit at the Carnegie Institution for Science in Stanford, Winkelmann was appointed Junior Professor for Climate System Analysis at Potsdam University in 2014. Her research at the Potsdam Institute for Climate Impact Research focuses on tipping elements in the Earth System, Antarctic ice-dynamics and future sea-level rise.